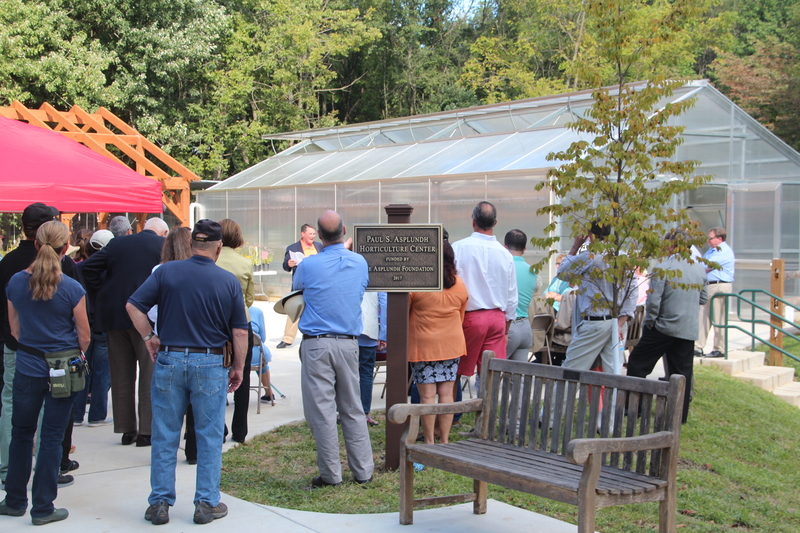 The Pennypack Trust dedicated its new Paul S. Asplundh Horticulture Center on September 9, 2017. 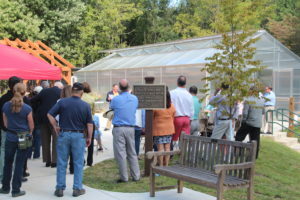 The center consists of a new greenhouse used to propagate native plants, a beautiful wooden shade house, and a screen house to protect native woody plants from deer and rodent damage. The Trust offers native plants for sale at two sales (May and September) and throughout the summer months.